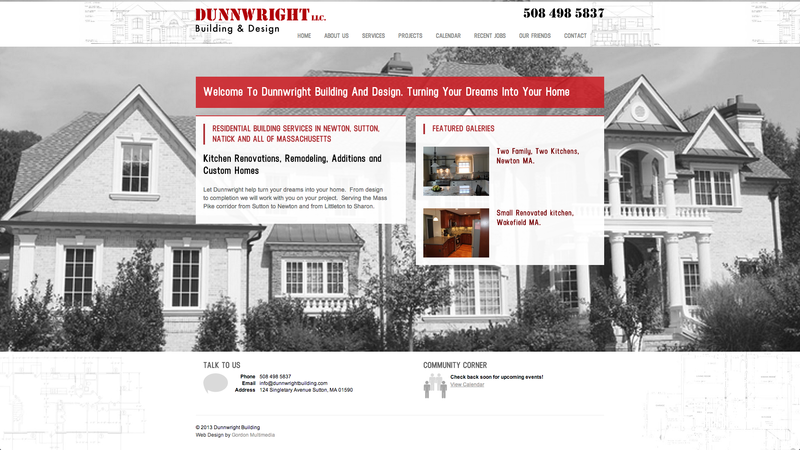 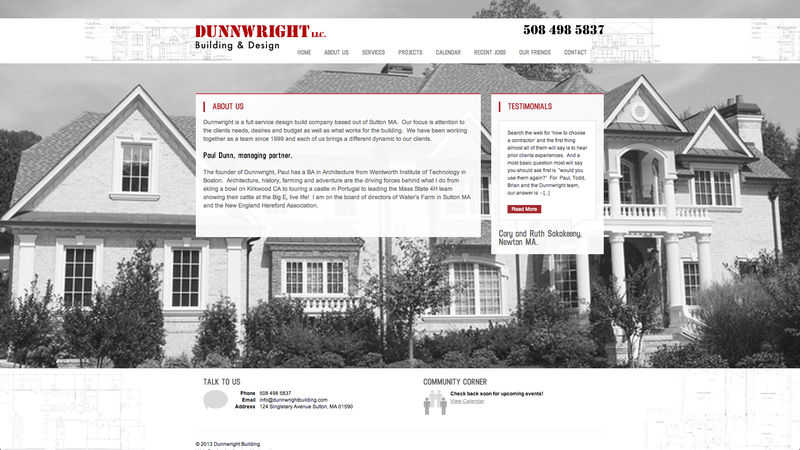 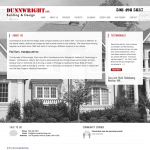 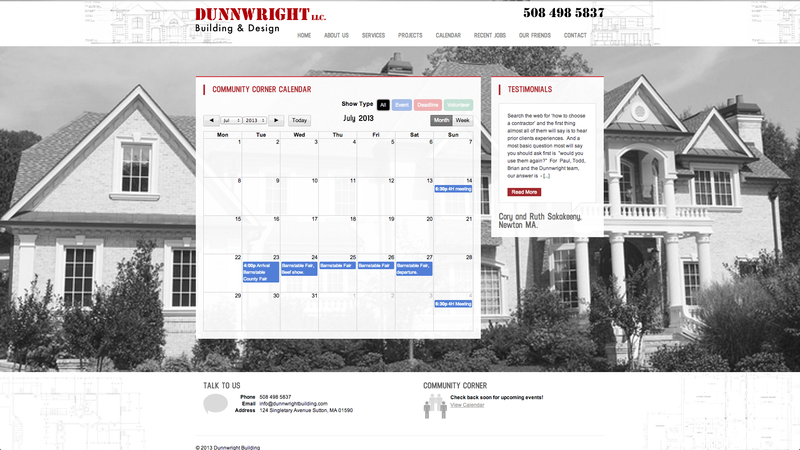 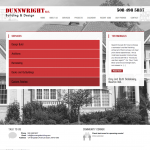 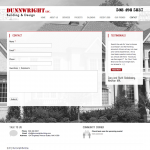 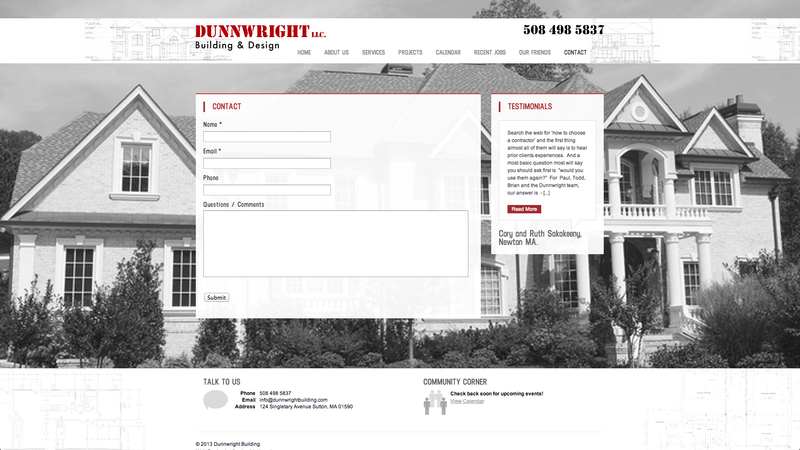 The Dunnwright Building site has a clean design using color contrast to get the most important messages to pop on the page. 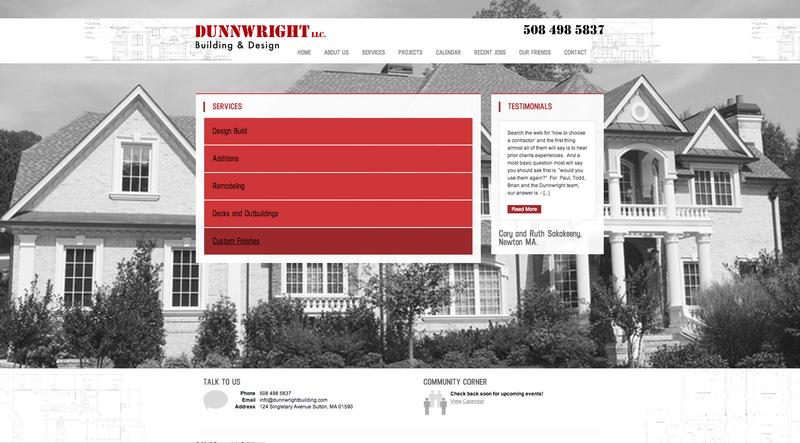 This site is a great example of a simple website that has a truly unique and custom look and feel. 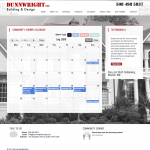 Featuring custom calendar and recent jobs blog page. 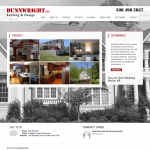 Stop paying for a template based site that looks the same as all the others and get a professionally designed site from Gordon Multimedia. 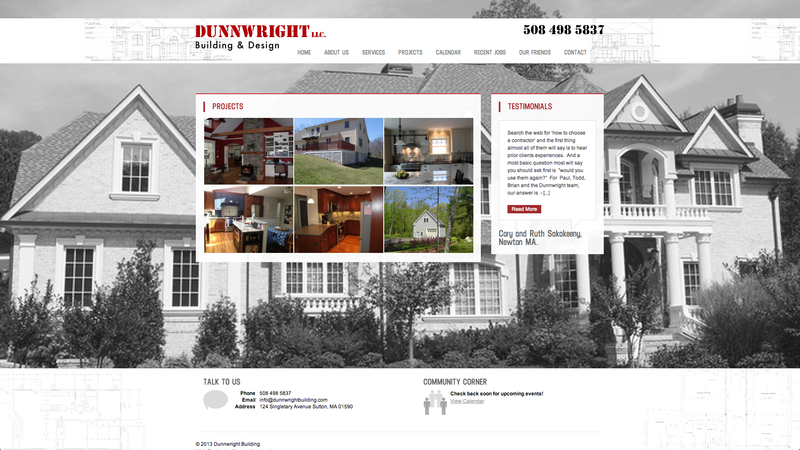 Visit this Sutton Construction Company website.